Credit: Fibonacci Blue / Flickr. Some rights reserved. 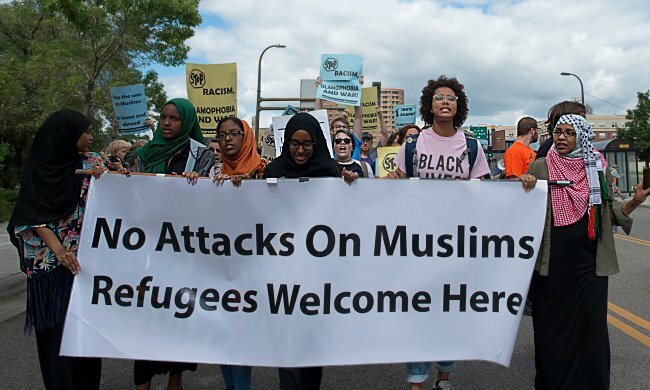 Somalis in Minnesota are targeted. Building a strategy toward understanding.